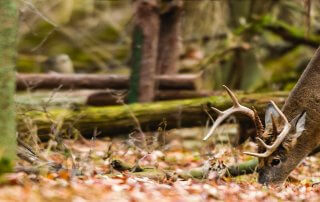 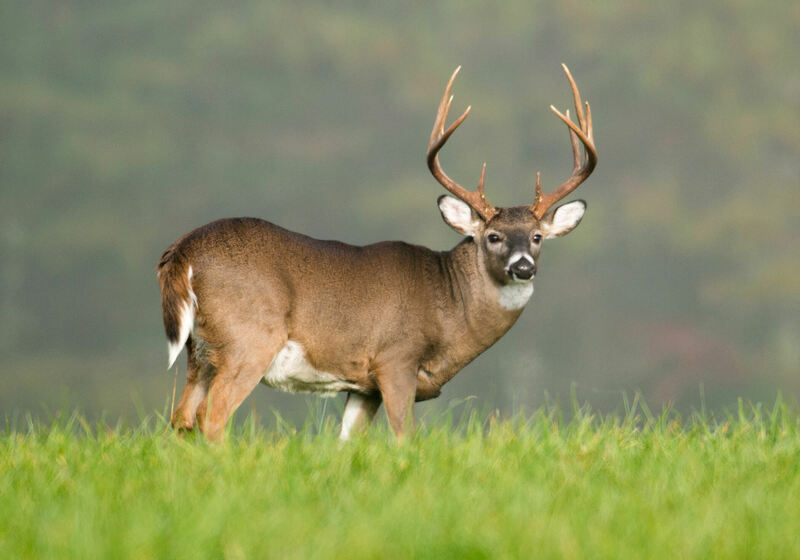 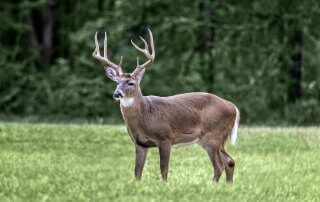 Shoot your trophy during the early season! 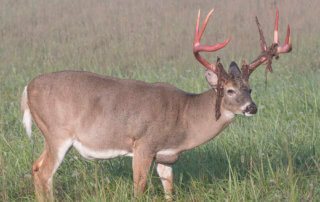 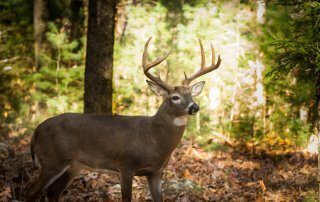 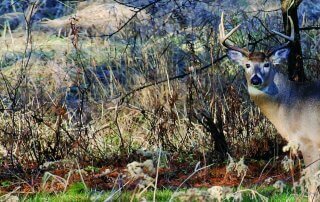 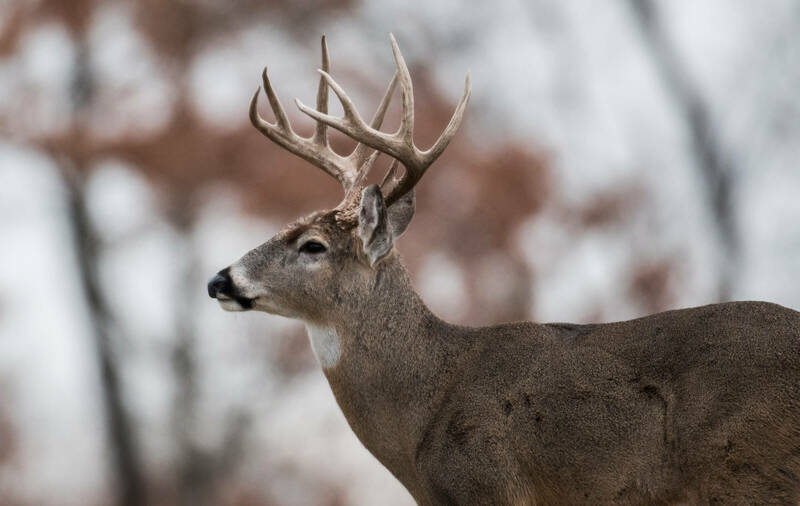 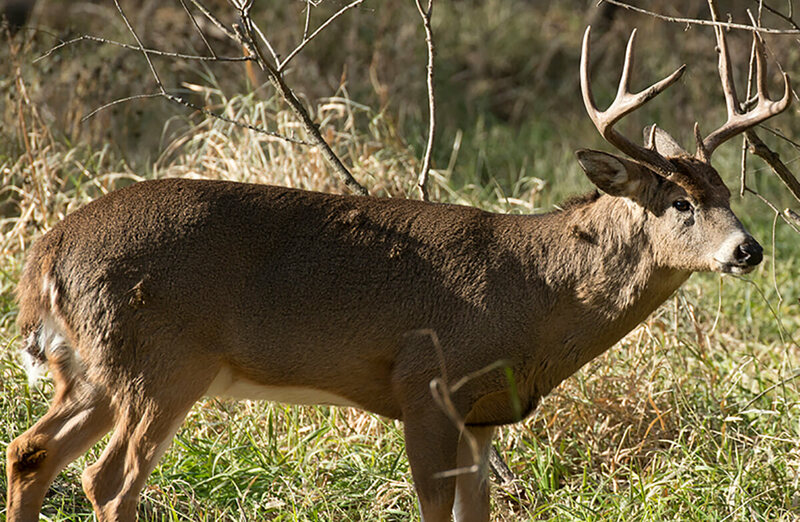 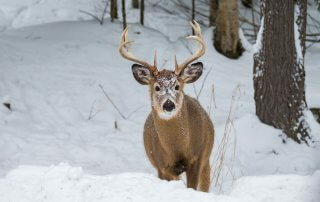 Early Season Whitetail Scenarios: What Would You Do? 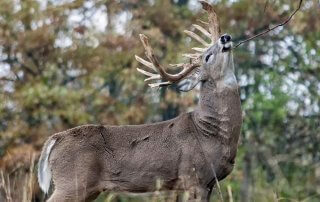 Food Plots: Are They Necessary in Iowa?